Do you work in an enclosed area, with no ventilation and with a lot of people? If you do, then you would know that germ -transferring is consistent in places like those. Before I was introduced to essential oils, I used to get sick a lot with colds and the Flu. But now that I use essential oil frequently, I prevent myself from getting sick. I usually come in contact with sick people constantly, at this time of the year. 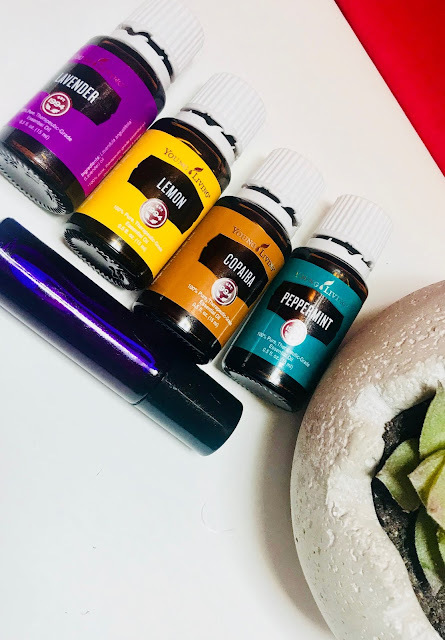 Recently, I have felt like I was coming down with a bug, but the illness have not been able to develop due to my use of Thieves essential oil, which supports my Immune system. You are probably wondering why it is named so. Well, let me give you a background story on why this blend of essential oil was christened "Thieves". The oils that make up this blend was originally used by thieves that ransacked graves during the Bubonic Plague in Europe during the Middle Ages. This unique blend of spices and oils actually protected them against the Bubonic plague that had killed off their targets. Thank God that the robbers revealed the secret of this blend, which is available to us today for many uses, including immunity support. I am only going to be focusing on Immunity Support today. 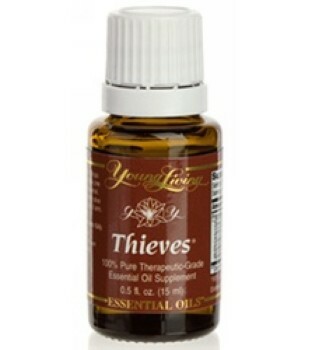 Thieves essential oil is a blend of Clove, Lemon, Rosemary, Cinnamon and Eucalyptus therapeutic grade essential oils. Combined, these substances produce an oil that boosts our immunity. The consistent use of Thieves will boost your immunity and help you to remain well. Pictured below is a diffuser I use at work. It is really small and so that makes it easy to transport. It is spill-proof, so it does not leak any water. So, for those of you that want to protect yourself at work, but are considerate of the fragrance spreading all over (some people may not want to smell oils), this a very good diffuser for that purpose. The fragrance of the oils is confined to personal space alone. 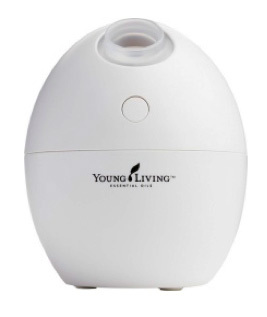 The diffuser transforms the oil blend into millions of droplets, which, you inhale and directly start to maximize the efficiency of your immune system. 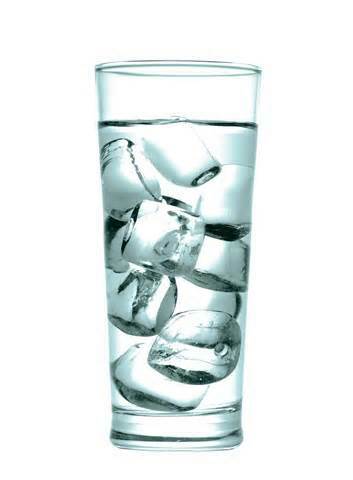 Please use glass cup instead of plastic because the oils are very potent and can erode the plastic. You also have the option of adding a drop to a spoon of Agave Nectar, raw honey or tea. 3. Rub Thieves oil on the bottoms of your feet. This is called the Vitaflex technique. It literally means "vitality through the reflexes". The premise is that slight pressure applied to the body creates an electric charge that is therapeutic to the body. We usually just rob a few drops of Thieves oil (mixed with coconut oil) on the bottoms of our feet, to support our immune system. Sometimes I find essential oils to have a taste that I do not care for. I solve that problem by using vegetable capsules to ingest the oil. It works great!! There are so many more uses for Thieves which I will be blogging about in my next post. In the meantime, I can direct you to the website where I purchase Thieves from. 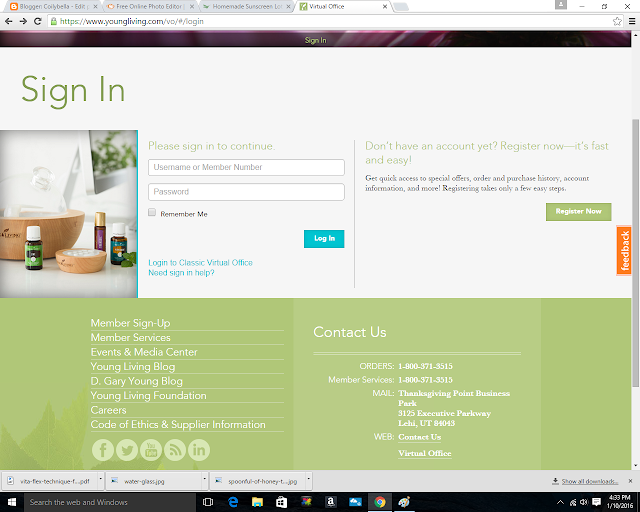 When you get to the website, you will be asked to sign in or register if you do not have an account. 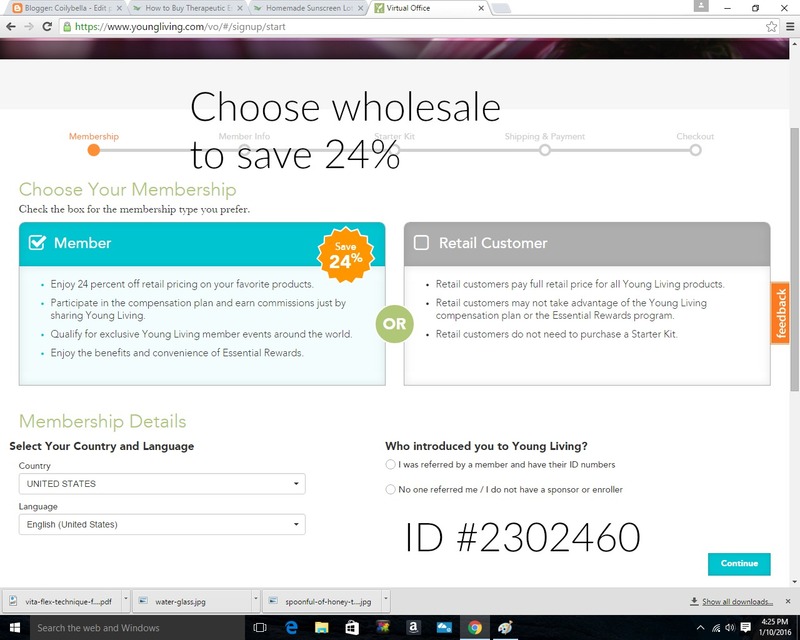 As you can see, you will save 24%, if you sign up as a wholesale member. They will also ask you the member number of the person that referred you. My number is on the picture above:2302460. Thanks for reading this post. We hope you enjoyed it. If you have any questions, please contact us at coilybella@coilybella.com.